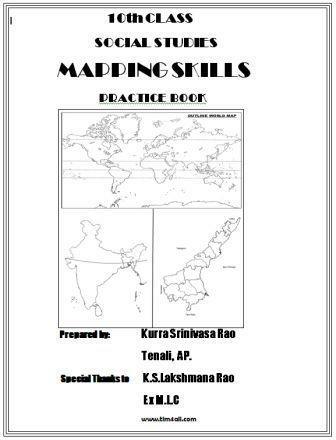 In 10th class Social Studies for getting more marks mapping skills are very helpful to you. While reading a lesson if you connect with mapping skills some questions and bits will also become very easy to answer. If you practice map pointing in a certain order then it will be easy. So we have prepared this book in an order that every student can understand it. 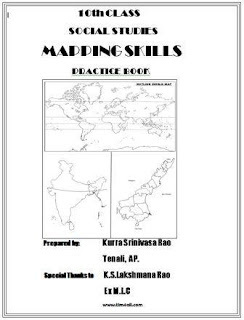 Special thanks to Sri K.S.Lakshmana Rao,Ex.MLC who encouraged me to prepare this book. drive.google.com unexpectedly closed the connection.